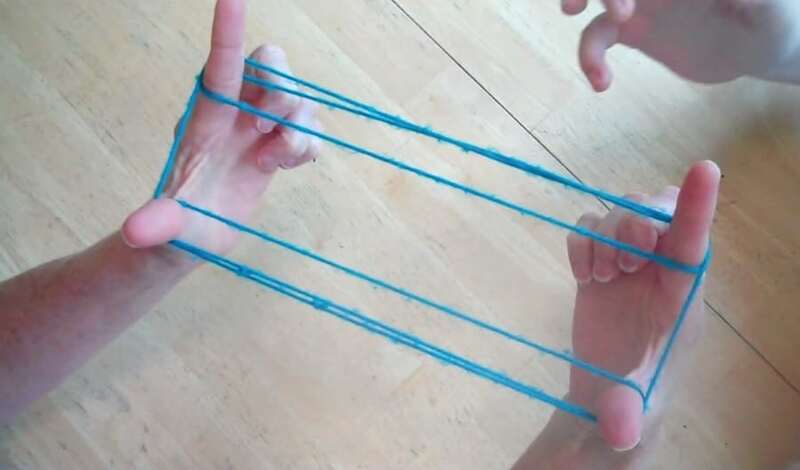 Learn how to play a two-person version of Cat’s Cradle, a very old analog string game, with these step-by-step instructions from YouTuber Mom’s Minivan. 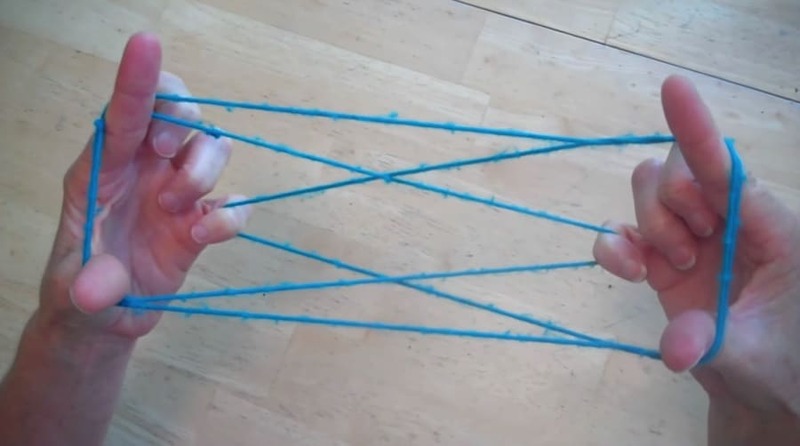 The easy-to-follow tutorial shows three basic string shapes played with around 120 centimeters (47 inches or so) of looped string. The size can vary. Bonus appearance by an actual cat named Rocky. 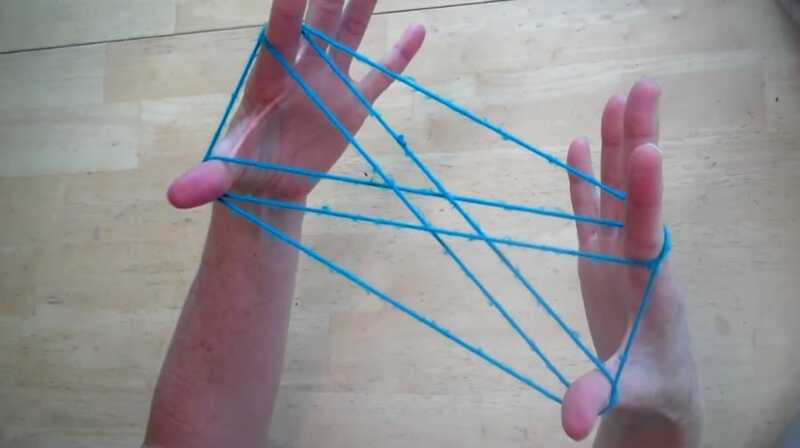 Cat’s cradle is one of the oldest games in recorded human history, and involves creating various string figures, either individually or by passing a loop of string back and forth between two or more players. 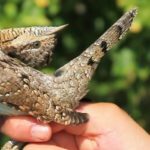 The true origin of the name is debated, though the first known reference is in The Light of Nature Pursued by Abraham Tucker in 1768. 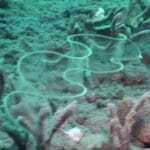 The type of string, the specific figures, their order, and the names of the figures vary. Independent versions of this game have been found in indigenous cultures throughout the world, including in Africa, Eastern Asia, the Pacific Islands, Australia, the Americas, and the Arctic. Next: How to tie the world’s fastest shoelace knot, how to tie a Figure 8 knot, and how do you play Swingball Shakespeare? Plus, more fun at a differerent speed: Sports stacking. And a surprising twist: How A Children’s Toy Led To An Essential Medical Device.